Vila Real de Santo António’s historic Hotel Guadiana reopened on Thursday with a new name and five-star status. Following a complete revamp, the Algarve hotel is now called the Grande Hotel Guadiana and has 31 rooms (15 double rooms, 13 single rooms and three junior suites). The €2 million revamp was carried out by the local council and municipal company VRSA SGU and financed by the Jessica investment fund created by the European Commission (EC). Says the council, the historic hotel is now up to the modern standards of a five-star hotel. 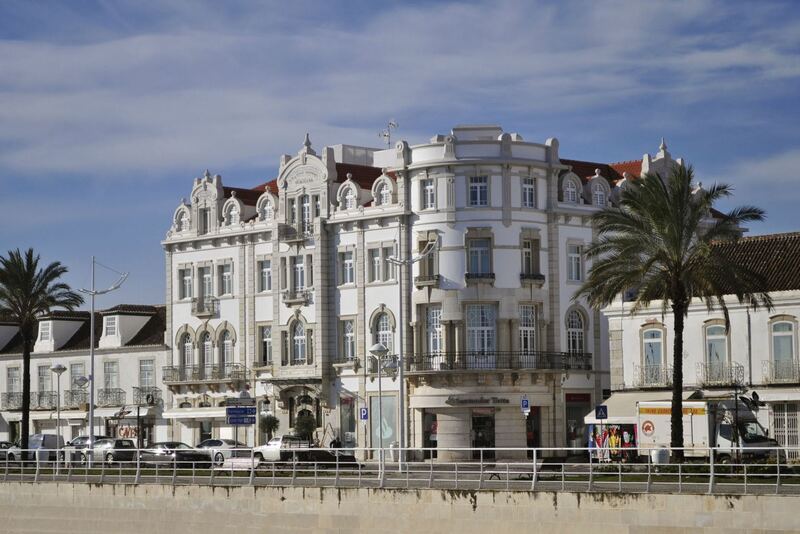 Hotel Guadiana was one of the Algarve’s first hotels, built between 1918 and 1921 by architect Ernesto Korrodi. It was inaugurated in 1923 by Manuel Ramirez who worked in the canning industry and thought that the town needed a place to accommodate national and foreign businessmen. But before the revamp, the hotel had been abandoned for years. The council finally decided to give it a makeover and return it to its glory days. 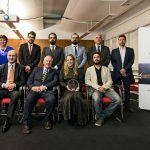 The project also included the renovation of a property in Ponta da Areia near the Guadiana river where a beach club will be set up, while the town’s oldest building (Alfândega) will also be turned into a lounge bar and a spa for the Grande Hotel Guadiana. The hotel will be managed by the Grand House Algarve group, which will pay the council a monthly rent to help recover the investment that was made.